Use if statements to create branching programs based on input values. 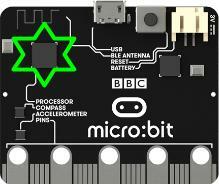 So far we’ve only looked at lights on the microbit. It does so very very much more…. Buttons Activated by pressing the button. Why do we use “if” here? You’ll need some headphones, and two crocodile clips from your teacher, if available. "up", "down", "left", "right", "face up", "face down", "freefall", "3g", "6g", "8g", "shake"
How about making a happy face appear when button a and button b are pressed together? (Hint: there are two ways of doing this. Try to check button a. If it is pressed, check button b. Make sure all that code has annotated screenshots! 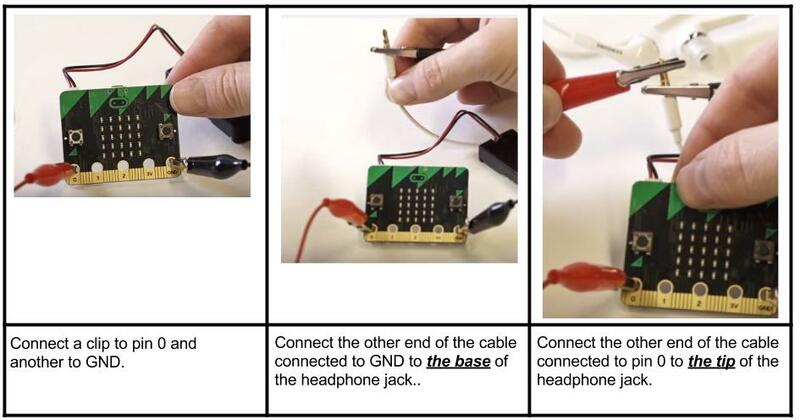 You may wish to use the battery pack, so you can use the micro:bit away from the computer. 1)Write a program that tells us if the temperature is too cold, too hot, or just right.